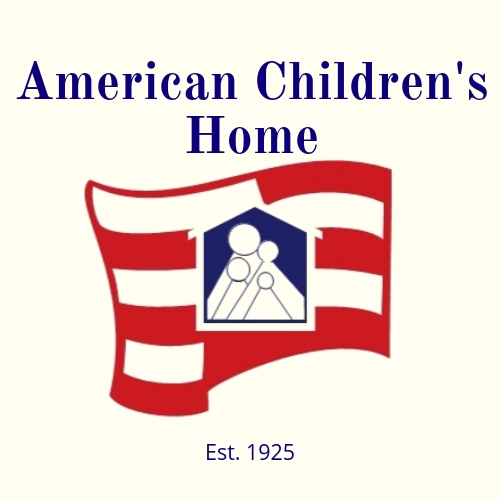 The focus of the American Children’s Home is to provide a safe and loving home for children when their own homes are no longer safe and loving. As a mission-based managed care organization, AmeriHealth Caritas is more than just another health insurance company. Every day, they put care at the heart of our work for members and their families. They emphasize preventive care, health maintenance and community outreach programs. 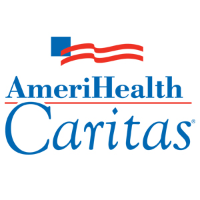 And as they continue to grow, AmeriHealth Caritas is doing even more to help members get care and stay well. 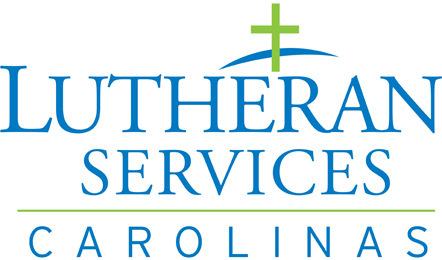 Appalachian Community Services is a leading provider of Mental Health, Substance Use, and Developmental Disabilities services in the Southwest North Carolina regions. 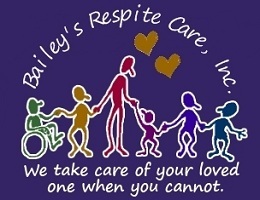 The principal mission of Bailey’s Respite Care, Inc. is to respond to the diverse needs of all individuals we serve by creating an accessible system of providing individualized care of the consumer which supports choices, promotes dignity, and independence. The Bair Foundation will provide Christ-centered quality care and services dedicated to the treatment, restoration and empowerment of children, youth and families. Bethany Christian Services is a global nonprofit organization that brings families together and keeps families together. Our services include adoption, foster care, and pregnancy counseling. We also provide counseling to families, assist refugees and immigrants resettling in the U.S., and partner with several international countries to help keep families together. Better Connections, Inc. operates on the premise that each person is unique. Our organization strives to assure that appropriate assessment of each individual determines goal attainment. We believe all people should be afforded the opportunity for dignity and respect. 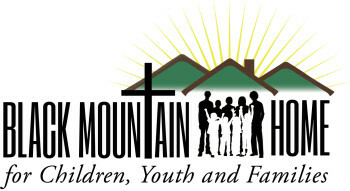 Black Mountain Home for Children, Youth & Families is a private, 501(c)3 non-profit organization. The Home accepts children placed by the North Carolina Department of Social Services, but is not managed, owned, or governed by the State of North Carolina, except as laws are applicable. 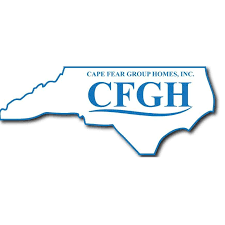 Cape Fear Group Homes provides residential support and vocational services to individuals with disabilities. 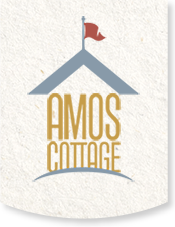 They believe that each individual served should have control over where and with whom they live and operate their two six-bed group homes with this concept in mind. They are also dedicated to assisting individuals with disabilities in finding employment to increase community involvement and integration. t.
Established to deliver quality healthcare to low income populations in North Carolina, Carolina Complete Health is a partnership between the North Carolina Medical Society (NCMS) and Centene Corporation, a Fortune 500 company with over 30 years of experience in managed care programs, working in conjunction with the North Carolina Community Health Center Association (NCCHCA). Carolina Complete Health will provide managed care services and programs to Medicaid recipients in North Carolina. Catawba County Government provides necessary services to its citizens with honesty and professionalism at reasonable costs. 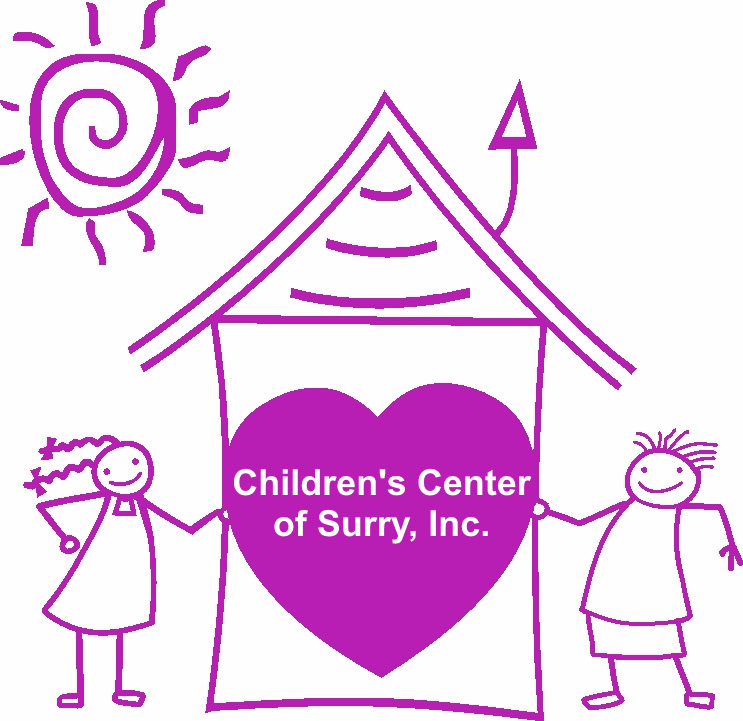 Children’s Home Society meets the complex needs of North Carolina’s children and families by providing a broad spectrum of programs and services. While we have been known for our adoption services, CHS also provides post adoption services, foster care, parenting education, family preservation, teen pregnancy prevention and family finding services. Children’s Homes of Cleveland County’s mission is to provide services to children and their families, to come together to learn, to grow and to develop in a safe, stable environment – because we care. 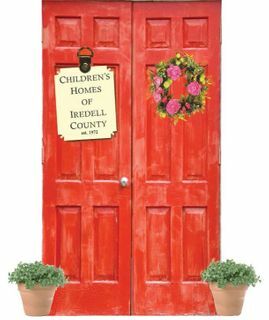 Children’s Homes of Iredell County goal is to provide a home-like environment to assist our children in transition to a more permanent home in after-care after being placed care by DSS for reasons of abuse, neglect, or dependency. 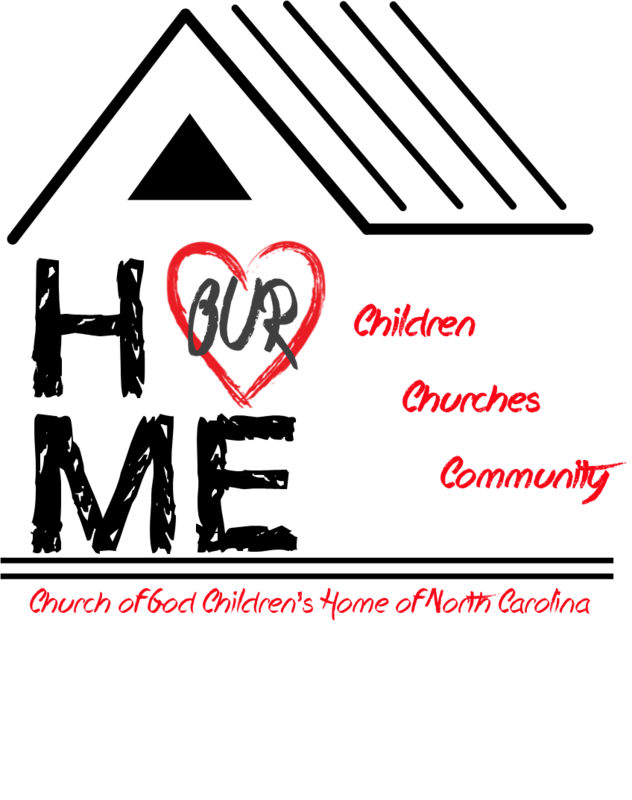 Children’s Hope Alliance is the combination of Barium Springs and Grandfather Home for Children joining forces to serve children and families throughout North Carolina. Our comprehensive services and programs are designed to give hope to our clients by providing a safe home, healing their hurt and encouraging a healthy start. Coastal Horizons Center, Inc. promotes choices for healthier lives and safer communities by providing a continuum of professional services for prevention, crisis intervention, sexual assault victims, criminal justice alternatives, and treatment of substance use and mental health disorders. For more than 100 years, The Crossnore School & Children’s Home has provided a Christian sanctuary of hope and healing for children in need from North Carolina. Our holistic model of care allows us to care for and nurture each child’s mind, body and spirit. Echelon Care’s Residential Program offers a safe, therapeutic environment for youth to work on their life challenges. Eliada’s mission is Helping Children Succeed. 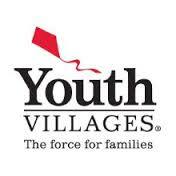 We provide a cradle to career continuum of services for over 700 children and youth annually. In partnership with families, we meet basic needs and provide positive child and youth development programming to all ages. 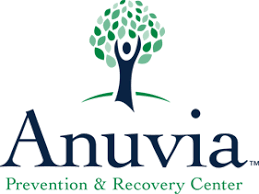 We also have high level intervention and prevention services for children and adolescents that focus on social and emotional well being, life skills development, career readiness, and trauma informed treatment. Eliada maintains a 5-Star Child Development Center (child care, prek, afterschool, and summer camp), Residential and Day Treatment mental health programs, Foster Care services, and Workforce Development programming. Elon Homes for Children and Youth has a rich and proud heritage in the field of child development and services. We care for young people from a variety of backgrounds and with a wide range of needs, strengths, opportunities and dreams. Falcon Children’s Home is a fully accredited home that is licensed by the State of North Carolina that has been providing a home for children for over 100 years. 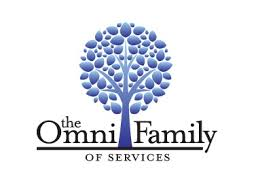 Family Preservation Community Services is a private, 501c3 non-profit, licensed child placing agency with offices in California, North Carolina and South Carolina. FPCS believes that every child should have a loving home that is prepared to meet their needs emotionally, physically, and financially. Florence Crittenton Services is one of the largest comprehensive residential programs for at-risk and pregnant girls and women in the United States. Established in 1903, our agency serves as a healthy alternative for at-risk and pregnant adolescents and women in North Carolina. For over 30 years Foster Care to Success has helped foster children to navigate the tricky waters of academia, understand the importance of personal fiscal responsibility, determine achievable career goals, and create networks of friendship and support. Foster Family Alliance of North Carolina strives to build a community of individuals and organizations serving foster children through networking, education, and advocacy and to build a community of individuals and organizations serving foster children through networking, education, and advocacy. The Free Will Baptist Children’s Home is dedicated to providing a ministry of services to promote the spiritual, emotional, educational and physical well-being of children and families. Blue Cross and Blue Shield of North Carolina is the most trusted health insurer in the state and has covered NC residents for more than 84 years. Amerigroup Partnership Plan, LLC, has more than two decades of experience serving Medicaid beneficiaries and their communities. Together, Blue Cross NC and Amerigroup are launching Healthy Blue, a Medicaid plan that brings together national Medicaid experience with local focus. 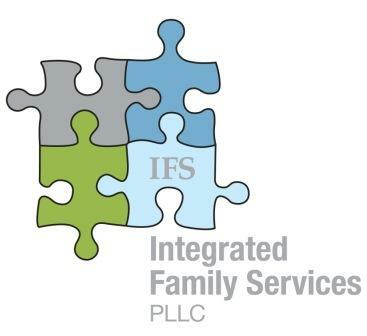 The mission of Integrated Family Services, PLLC is to assess, coordinate, monitor and provide a wide variety of comprehensive mental health services in a manner that promotes dignity, respect and empowerment to all consumers. MHCO exists for one purpose — to help children who need a stable, caring and loving home. With 25 years of experience, Maxim Health Services is dedicated to providing their patients with quality care and are committed to staffing devoted healthcare professionals in a variety of environments. Nazareth Child & Family Connection has targeted a specific population of North Carolina’s children and developed a program that specifically addresses deficit areas they exhibit in their home, educational system, and the community. October Road is dedicated to providing full access to those who need our services, as well as making sure that each person’s needs are met based on evidence-based treatment methods, comprehensive service planning, and tracking outcome measures. We work and contract with a variety of local and state agencies who conduct compliance and outcome studies for our clinical services. These studies help us continuously improve so that we can provide the most effective and successful services to our clients. 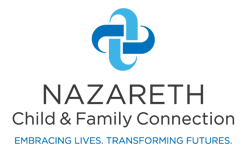 Pathways provides a focused approach to managing the medical, behavioral and social needs of potentially high-cost healthcare consumers with chronic conditions and complex social challenges. Healthcare providers today are incentivized more than ever before to deliver the highest-quality, patient-centered care that results in optimal outcomes, reduced re-admissions and lower costs. Achieving the most efficient and effective model for accountable care benefits significantly from collaborating with the right service partners. Primary Health Choice is committed to helping and providing all individuals and families with the best of services to enhance, grow and maintain a high quality of life. The needs of each and every individual we serve are first and foremost. We strive on the beliefs that all individuals should receive the best services regardless of any factory. Progressive Care Services, Inc. serves the distinctive needs of their clients to provide evidence-based mental health services while promoting the professional development of faculty. They are committed to providing quality services in a therapeutic environment, with concern and passion for one’s personal development. Since 2010 Rapid Resource for Families (RRFF) has worked collaboratively with our network of provider agencies to provide treatment for children in a family based setting. RSI provides living options and related supports to people with intellectual and developmental disabilities of all ages. 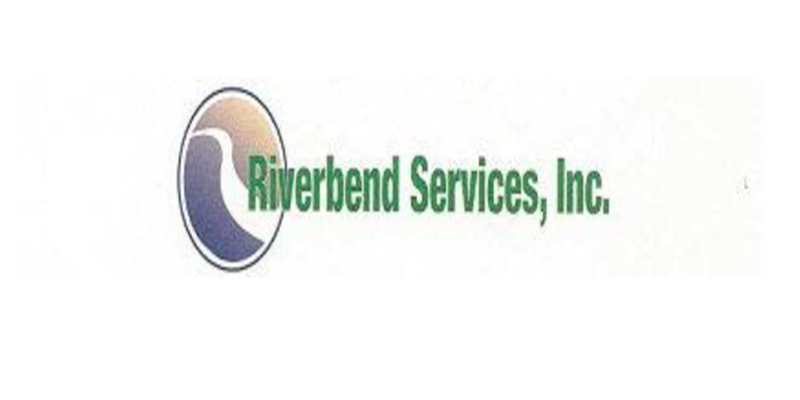 Riverbend Services strives to provide integrated, culturally competent services that yield data driven outcomes promoting personal dignity, growth, self-respect, and integration in the community. The provide a system of care that is designed to meet the needs of persons served. 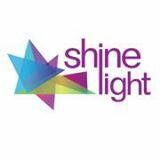 ShineLight serves as a guiding light for individuals and their families by leading the way in support and services for individuals with autism. We seek the light in each person we support and join them on their journey of discovery. Since the 1940’s Sipe’s Orchard Home has been a safe and caring place for children. Today they serve children of all ages through a variety of programs. SouthLight Healthcare is a premier provider of Substance Abuse treatment for the Triangle area and beyond. Thompson provides comprehensive education, treatment and care designed to transform lives. Our goal is to create a stable foundation on which children and families can learn to thrive for a lifetime. Timber Ridge Treatment Center provides an exceptional program to rehabilitate troubled males from 12 to 17 years of age. Universal MH/DD/SAS is dedicated to helping individuals and families affected by mental illness, developmental disabilities and substance abuse in achieving their full potential to live, work and grow in the community. 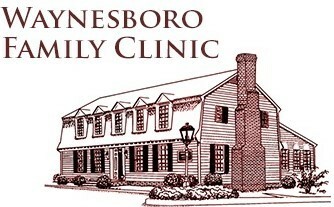 Waynesboro Family Clinic specializes in a relatively brief therapy, on the average 10-12 sessions, utilizing state licensed, Christian-oriented, mental health practitioners from all disciplines including psychiatrists, psychologists, social workers, mental health counselors, and substance abuse counselors. Yelverton’s Enrichment Services emerges as a leading North Carolina provider of treatment and rehabilitative services for at-risk children, adolescents and/or adults with mental health disabilities. 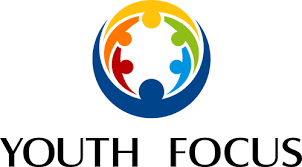 Youth Focus, Inc. is a non-profit United Way agency dedicated to helping young people and their families learn to deal with today’s pressures. A powerful collaboration of medical professionals, therapists, law enforcement, administrators, businesses, and volunteers, helping solve young people’s diverse problems. Youth Haven Services is now an Open Access Mental Health facility. We offer same or next day assessment and urgent Outpatient Therapy services. Call 336-349-2233 for more information. Youth Unlimited’s intensive In-Home Services provides parents strategies on how to better manage their children who are coping with mental illness. Whether you are a licensed counselor, a recent graduate, a professional with experience working with troubled youth, a current youth social worker or youth mental health counselor, or you’re simply interested in exploring counseling jobs with children and families, we’ve got a place for you.